Inner pantie with skirt up front. Not lined. just a piece of fabric in the crotch. Brand new with tags. This items have been washed to give them a fresh smell. elastic is in good condition. 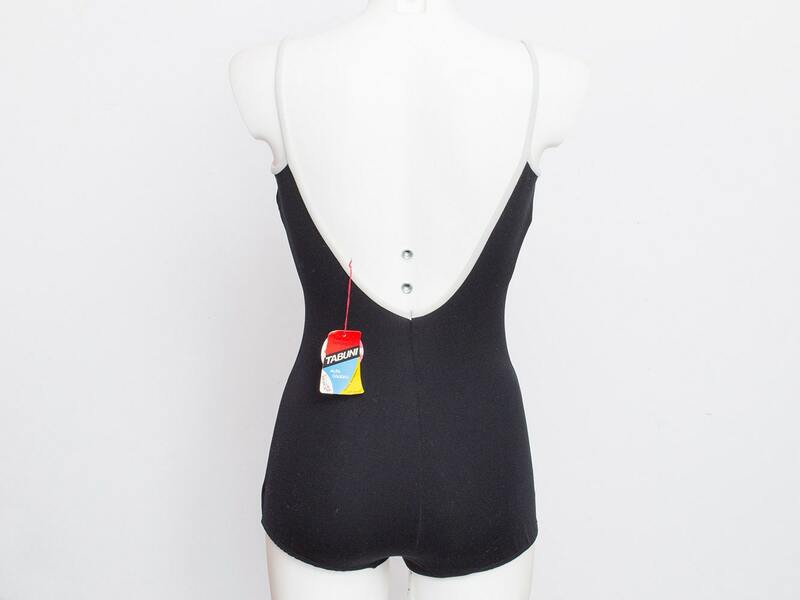 This is a 60s swimmsuit that you can actually wear and swimm in. any doubts? please ask, also I can provide more photos.